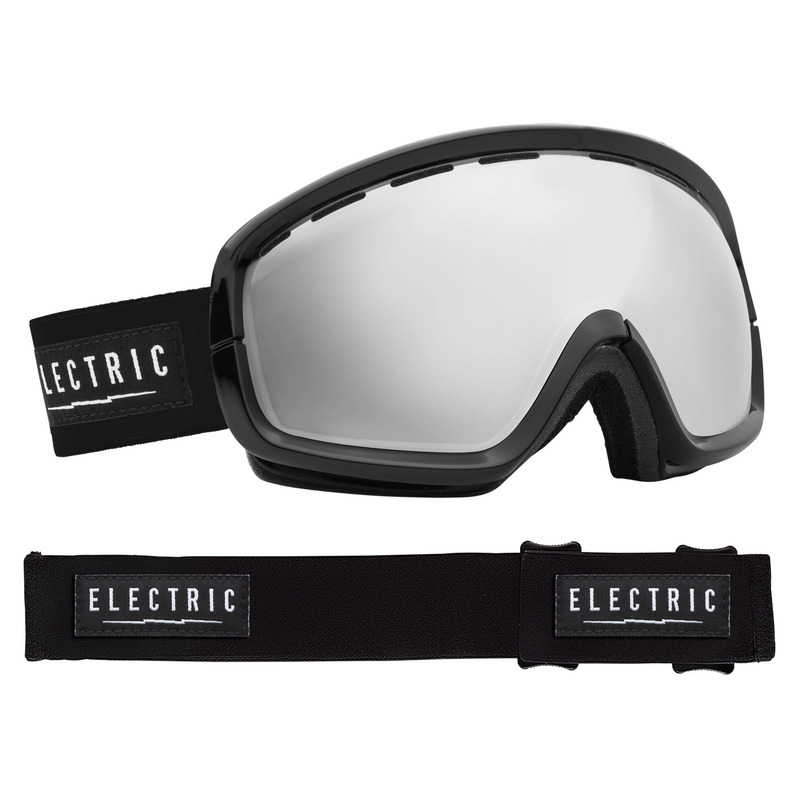 Frame: Flexible Polyurethane material that's durable no matter the temperature; Medium fit size; Dual Density Face Foam: Perfect fit with hypoallergenic moisture-wicking micro fleece for extra comfort; Lens: Dual layered cylindrical lens for extended peripheral vision; Super anti-fog coating and scratch resistant coating; 100% UV protection; VLT: 64%; Best suited for low light and cloudy conditions; Strap: Honey comb silicone strap backing; The silicone strap offers a more integrated feel, secure fit and ease of use; Helmet Compatible: Yes; Hit the hill with the DX Goggles! 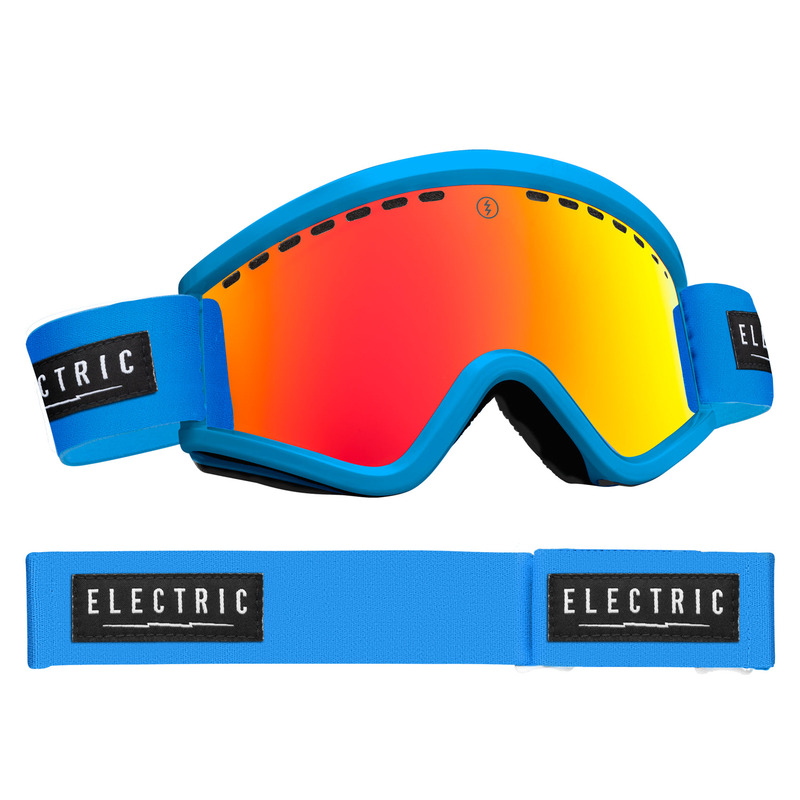 With the super anti-fog lens and durable, flexible frame, these goggles can take you from piste to park, powder and beyond! The Pink Ionized lens enhances definition and reduces any glare - perfect for low light and cloudy conditions. 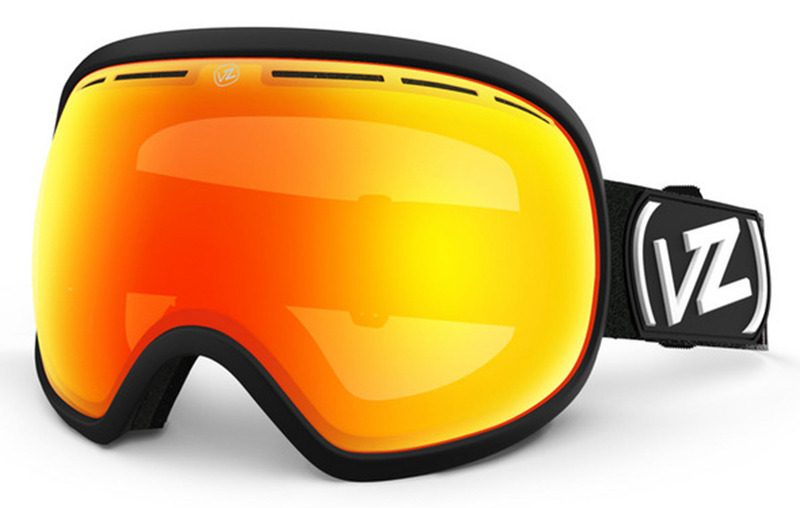 :: Women > Goggles Size: one size.